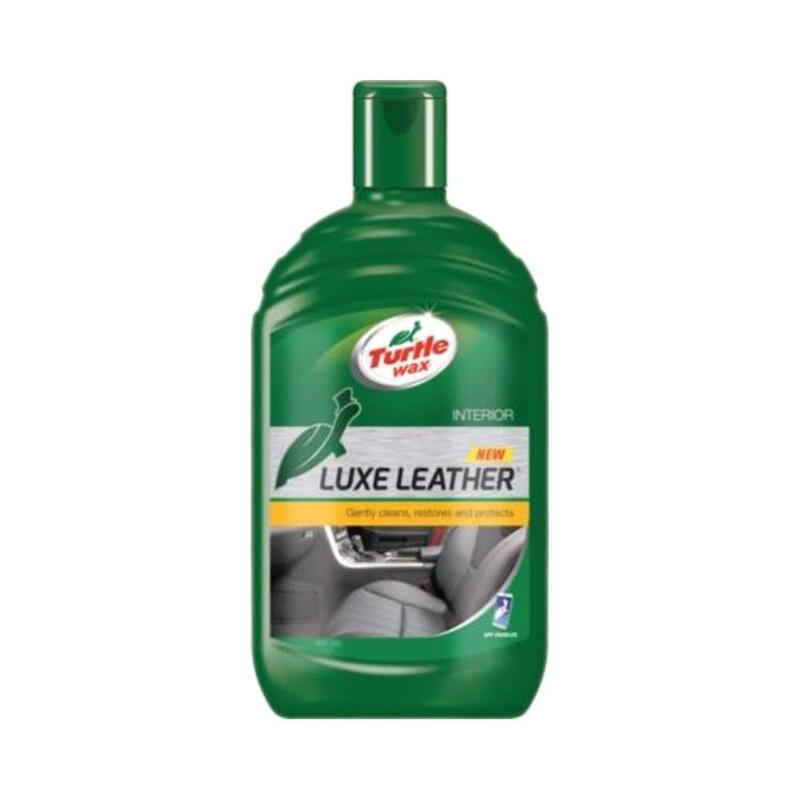 Do you have interior Leather in your car? Are you always looking for ways to treat & keep them clean? Look no further! Simply Click HERE! 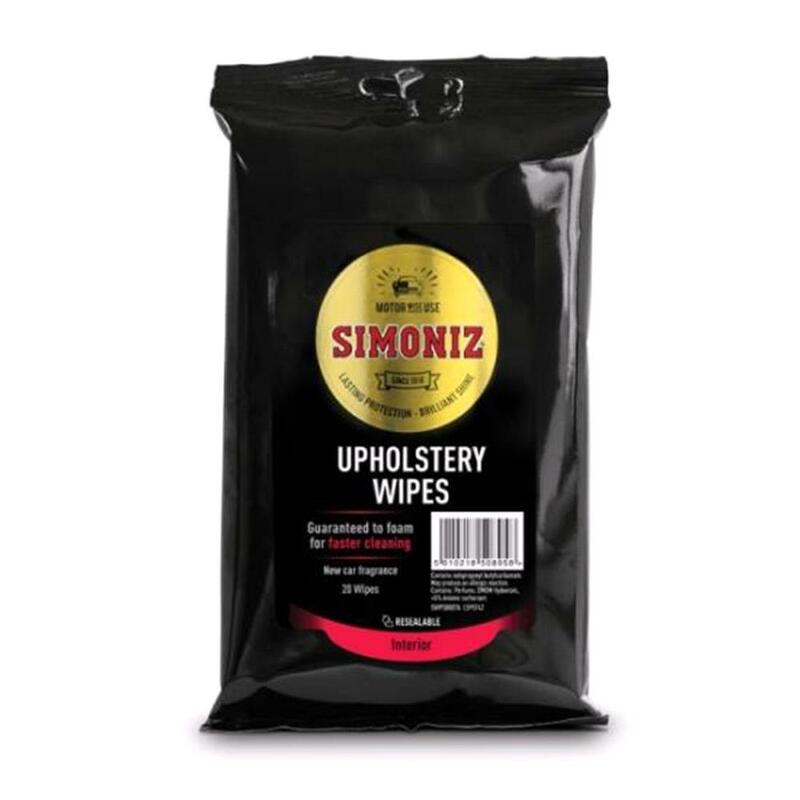 to see all we do, from wipes, solutions, sprays & cloths to suit any of your interior leather needs.